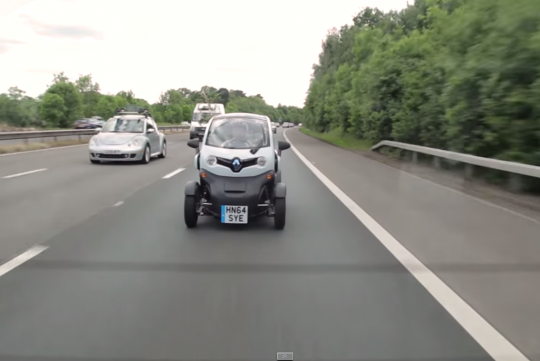 Here's a fun review of the Renault Twizy for those who miss the silly 'Top Gear' style reviews. While it is reviewed in a semi-silly manner by CarThrottle, most of us can prolly get the idea that this makes for a good weekend toy if you have some cash, a driveway and want to look cool. Best of all, it is green! For those of you have some spare time on a lazy Sunday, this is a good video to watch!